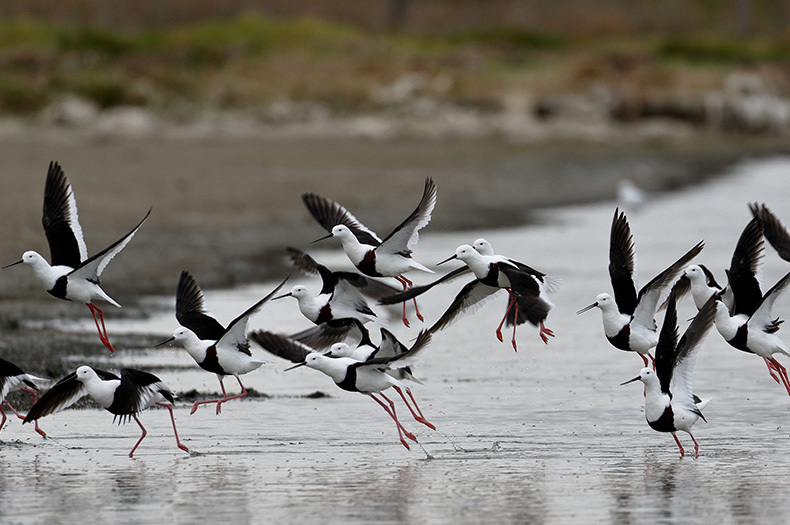 A significant new carbon offsetting partnership between Virgin Australia and national not-for-profit, Greening Australia, will see critical habitat created in South Australia for internationally important migratory shorebirds and other threatened wildlife. 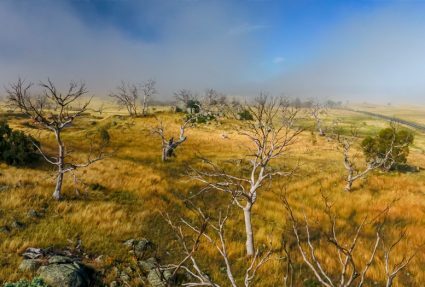 The new project – one of Australia’s largest biodiverse carbon offset projects to date – will see the revenue from carbon credits purchased by Virgin Australia to offset passenger’s flights reinvested to enhance over 1,075 hectares of revegetated land across four South Australian Government conservation reserves and one privately owned property in the Murray Darling Basin. 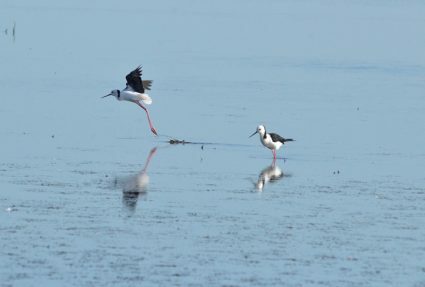 Every year, tens of thousands of migratory shorebirds from countries including Russia, China and Japan make the arduous journey across the Pacific Ocean to feed and shelter in water bodies across South Australia. One of these sites is The Coorong and Lakes at the end of the River Murray, a Ramsar Wetland of International Importance which attracts a vast array of migratory and native shorebirds to its waters including Fairy Terns, Orange-bellied Parrots, Banded Stilts and Emu Wrens. 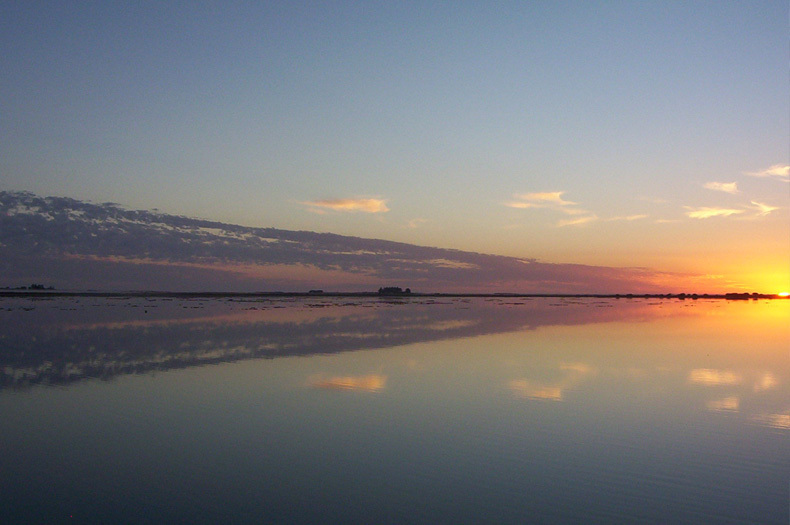 Sunrise over the Coorong. Photo cc Wikipedia. The carbon offsetting project is an extension of Virgin Australia’s ongoing partnership with Greening Australia which kicked-off with the launch of Reef Aid – a bold initiative to improve water quality on the Great Barrier Reef – alongside Virgin founder, Sir Richard Branson, in 2016. Virgin Australia General Manager, Group Sustainability, Rob Wood, said: “Since our partnership began with the launch of Reef Aid, we’ve seen the program grow substantially and generate really positive results for the reef. “Virgin Australia was the first airline in the world to launch a government-certified carbon offset scheme in 2007 and we are pleased to be supporting important wetland habitat for migratory birds through our carbon offset program,” Mr Wood said. Brendan Foran, CEO of Greening Australia, said: “Carbon credit production is still a precious commodity in Australia, so being able to work with the South Australian Government to offer a diverse program at this scale is a significant step forward for our organisation. In addition to significant carbon and environmental impacts, the program will bring a multitude of economic and social benefits to local communities across South Australia such as improving soil and water quality, and decreasing salinity. 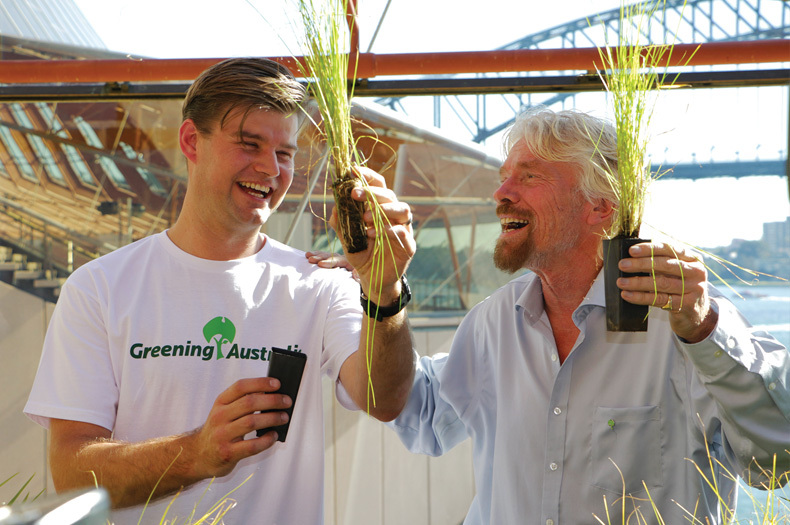 Greening Australia project officer Michael Vyse and Virgin Founder, Sir Richard Branson, at the launch of Reef Aid in 2016. “We’re thrilled to have the opportunity to build on what has been a very successful relationship with Virgin Australia to date. With this biodiverse carbon project forming a core part of our Great Southern Landscapes program, Virgin Australia’s customers can make a real, tangible contribution towards efforts that make a difference at a whole-of-landscape level,” says Mr Foran. 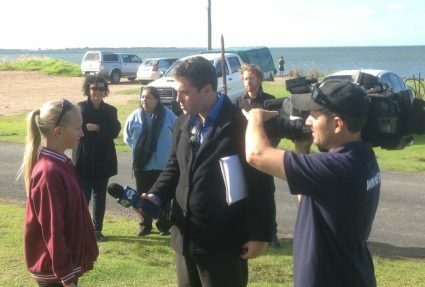 Minister for Environment and Water David Speirs said the Coorong and Lower Lakes were on the brink of collapse during the millennium drought but the area was slowly starting to recover. “The South Australian Government is working to restore this iconic area of our state,” he said. The project is managed through Greening Australia’s carbon trading arm, Biodiverse Carbon Conservation (BCC). Local lakes, international impact. How our Gippsland team has worldwide reach.